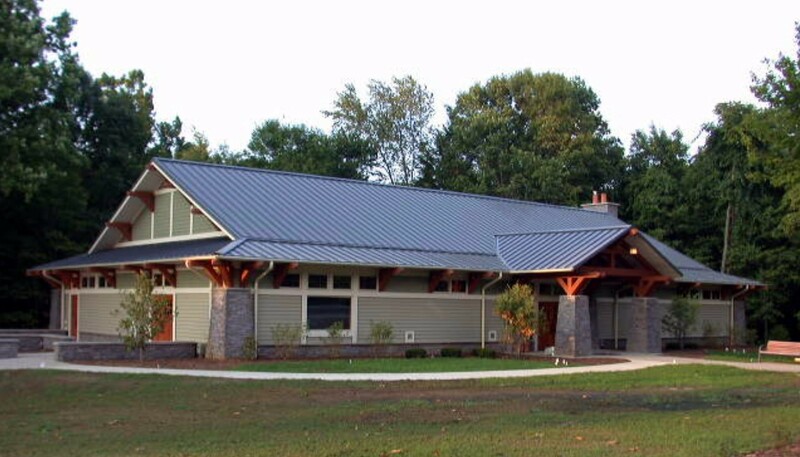 MCSA Group provided Comprehensive Design and Construction Plans for the new Nature Center located at the Love Creek County Park Preserve. 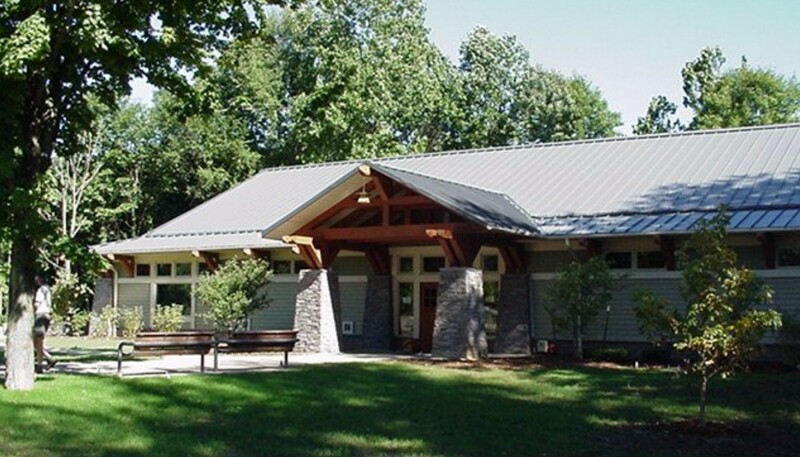 The project was developed by the Berrien County Parks Commission using DNR and matching funds. 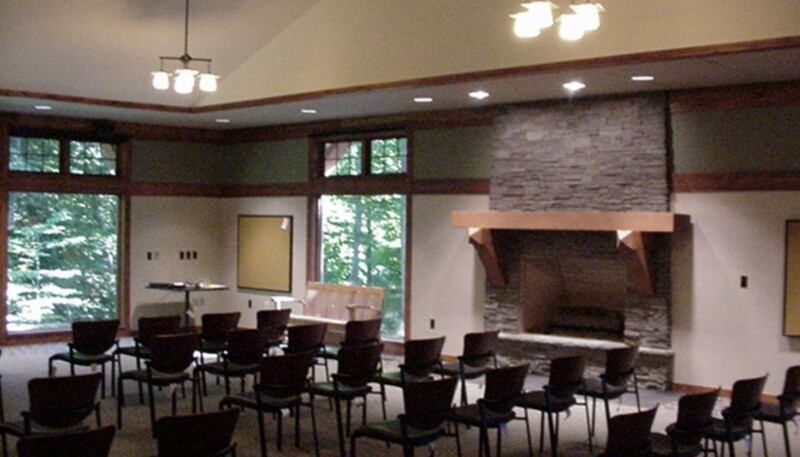 The Center is 5,600 square feet and houses meeting rooms, exhibit space, cross-country ski rental and vending. 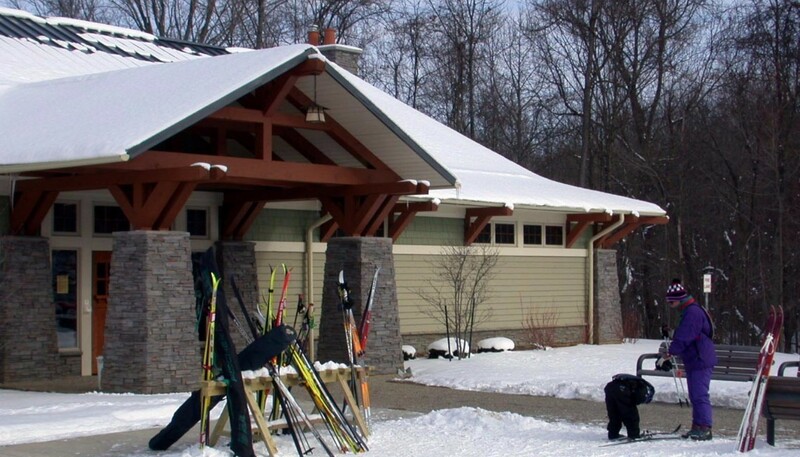 The Center provides ski rental and access to multiple ski trails through the Love Creek Nature Preserve. 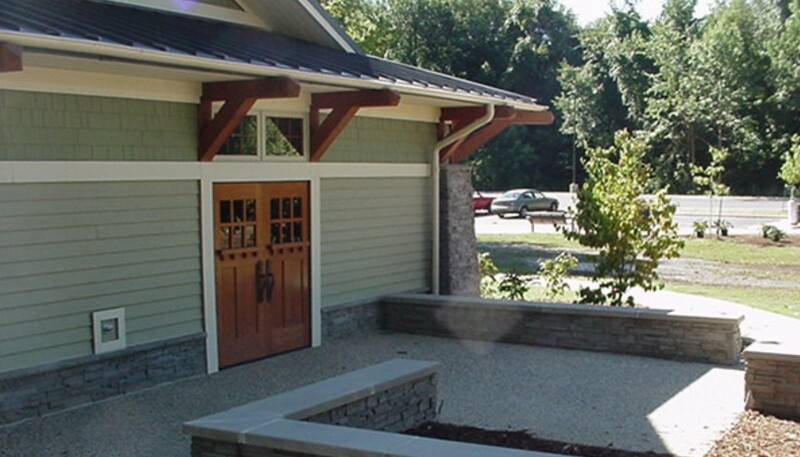 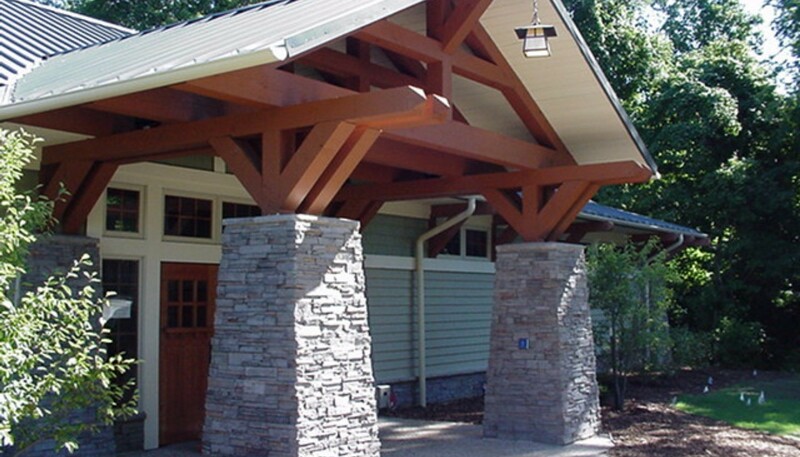 Built with heavy timber framing and stone piers, the main entrance welcomes visitors with its sheltered entry and integral seating and landscaping.